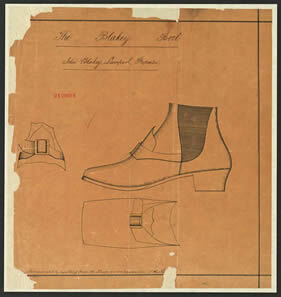 The Blakey Boot, John Blakey, Liverpool. Proprietor. There is no utility resulting from the Shape or configuration of this D[esign part of design lacking].